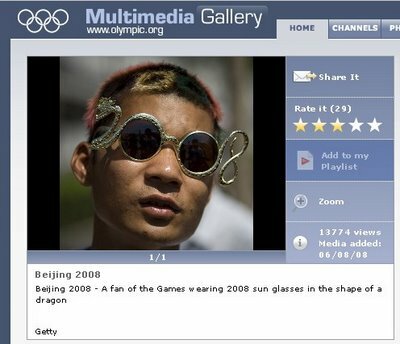 It reminded me of something that's been bugging me for a long time now, which is what kind of glasses are people going to wear in 2010? Or 2011? Is it weird that every time I see someone in glasses like these I think about this? Does anyone else?